← Where is missing NJ mom, Karla Villagra-Garzon? I’ve been hard at work on my new book to be released later this summer, “Missing Wives, Missing Lives.” I spent most of today working on the chapter about Michele Harris. 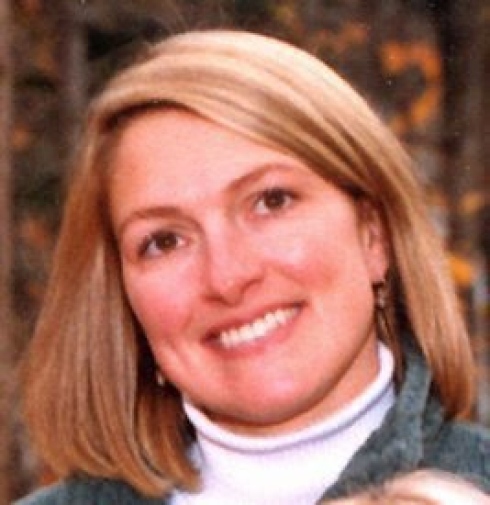 A mother of four, Michele went missing from Owego, NY on the evening of September 11, 2001, a day when the entire country was focused on the World Trade Center attacks. Is it possible her disappearance didn’t get as much media coverage as it would have if it occurred a week earlier? Many believe so, but the case is back in the news this week as the four children of Michele Harris made a public plea for information about their mother’s disappearance. Michele’s husband, Calvin Harris, was charged with her murder years later. Over the better part of the last decade, he was convicted not once, but twice, of second-degree murder, and both convictions were ultimately thrown out. He currently is awaiting his third murder trial, due to begin later this year. Calvin Harris steadfastly denies having anything to do with Michele’s disappearance, and his lawyers argue the circumstantial evidence against him is just that: circumstantial. Investigators have never found Michele’s remains, or a murder weapon for that matter. What they do have is small amounts of high-velocity blood spatter and reports from Michele’s friends and family stating that Cal was abusive and she feared for her life. This week, her children appeared in front of the media with Cal, proclaiming his innocence and asking for the public’s help in locating her. Cal told the reporters at the press conference, “I didn’t have any involvement in Michele’s disappearance. I would never hurt the mother of my children and I would never do anything to hurt them.” Eighteen-year-old Cayla Harris also spoke. “We want to keep our family together and not lose our father again,” she stated. “We plead to those of you who can help us, to come forward with information.” The family has set up a confidential tip line for any information: (607) 215-5166. This will definitely be a trial to watch later this year. To watch the press conference via WENY News, click here.